Brighton's Christo Collection cuffs and necklaces allow you to change your look instantly using colorful leather straps and disk inserts. Customize yours now! 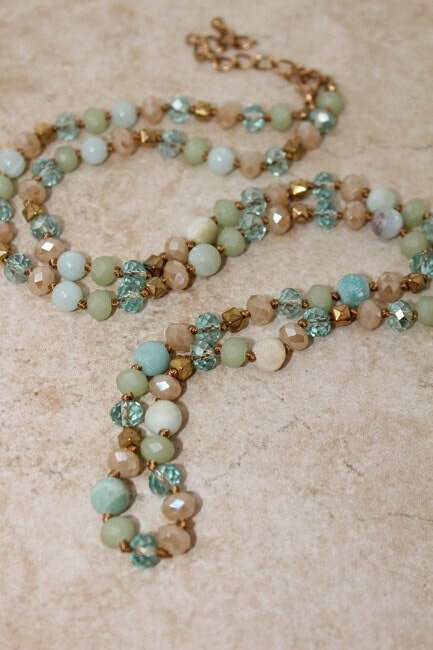 "Layering necklaces is a great way to get a very personal look. Brighton has created necklaces that were specifically designed to be layered, making it as easy as possible for someone who has never tried this look before. Discover the art of layering in a snap!" The Sea La Vie Collection by Spartina 449 is perfect as an extra special gift, loaded with good intentions. Our necklaces are packaged inside a beautiful gift box with corresponding sentiment. 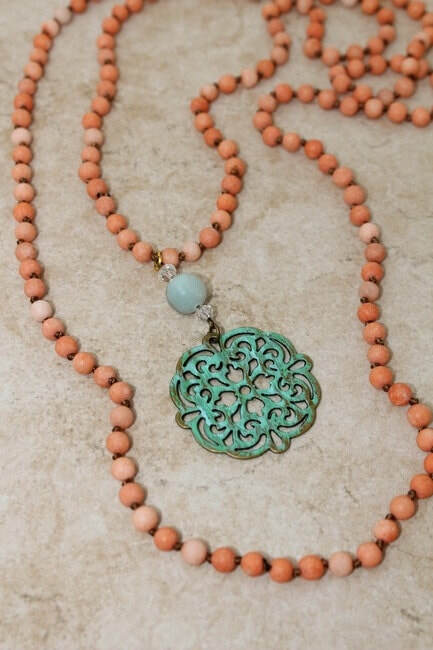 This company hails from Texas, their jewelry is perfect for a summer, layering look. Along with their jewelry we carry their line of witty t-shirts, available in sizes small through large. Simply Noelle has more than just clothing, which we also have in store. But their boho chic jewelry line pairs perfectly with 2QueenBee's adding the perfect touch to any outfit! "Each of the ten colors in the collection represented a distinct cause that was meaningful to them and with every sale, their company would donate an impactful 25% of profits to a corresponding charity."